Originally printed on April 10, 2019 in the Shropshire Star. William George Director of Nigel Farr Farm Services, Westbury. Passed away peacefully on March 31, 2019, aged 61 years. 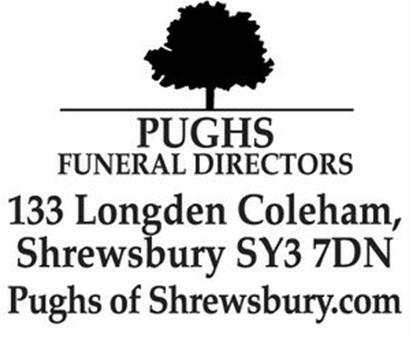 Funeral Service to be held at Emstrey Crematorium, Shrewsbury on Tuesday, April 23, 2019 at 10.45am. 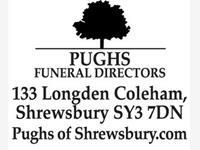 Family flowers only please but donations if desired to Cancer Research UK.